World-leading supplier of liquid and powder coatings, Axalta Coating Systems has rebranded its customer consultancy program in Australia and New Zealand to Axalta Services. Previously known as Refinish Performance Management, Axalta Services is designed to ensure the company’s relationship with its customers extends beyond products and colour technology, helping them achieve success by optimising their efficiency, productivity and sustainability. Axalta’s augmented customer support program will cover a broad range of services including personalised consulting and coaching, training courses on best practice procedures using LEAN and pre-LEAN concepts, industry networking opportunities, and access to marketing and managing tools. 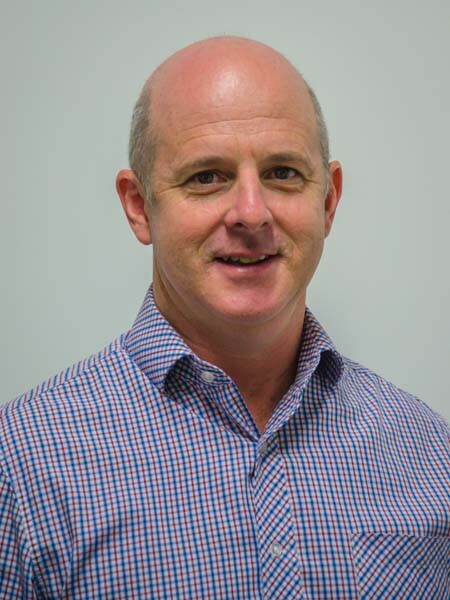 The Axalta Services program will be managed by Dean Mills, a 30-year veteran of the refinish industry, who joined the Queensland team in January 2017. A spray painter by trade, Dean’s extensive experience in the collision repair industry will enable him to guide Axalta’s customers to drive greater productivity, efficiency and profitability across their businesses. Robin Taylor, Axalta Service Manager for Australia and New Zealand, says Dean’s experience as a spray painter, business owner, insurance assessor and consultant gives him a firm standing in the industry. Axalta is confident he will ultimately raise the bar to help build a brighter future for Axalta’s Queensland customers.